This little lady is a ripe old thirty-two today! Happy birthday to me! This entry was posted in real life and tagged jackie lea sommers birthday by Jackie Lea Sommers. Bookmark the permalink. YAH!!! i love the “yellow” picture!! and the alien pic! Where is the pic of you in Dallas Cowboys blue! i love that one too!! I love that mom and dad (brunettes) had a blonde haired, blue eyed daughter!!! Love you deetie!! happy birthday, dear daughter, i love you. Thanks, Momma! Love you back! You could not be any cuter! happy birthday lovely! You were such a cute baby! Happy Birthday, Jackie, and may you have many more happy birthdays!! 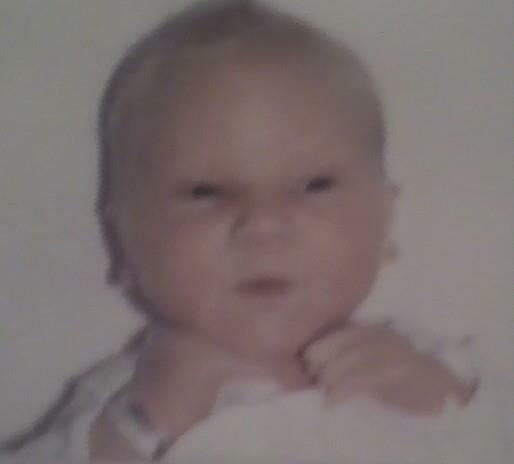 My sister calls my newborn pic my “alien” pic! But I think I was a cutie. 🙂 Thanks, Tina! Same face! Adorable picture. Happy Birthday Jackie! Happy birthday, Jackie! 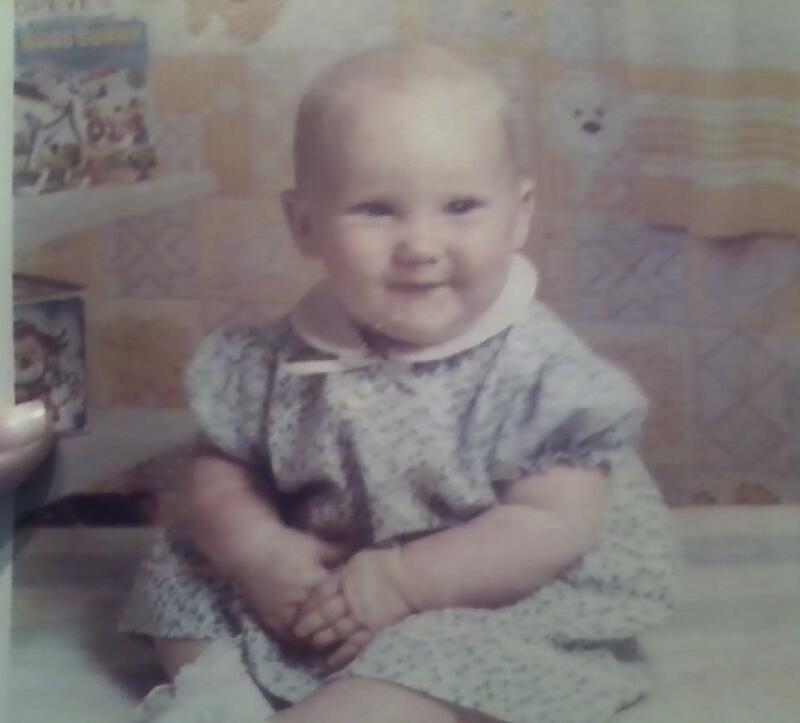 And goodness, what adorable baby photos. May you have a wonderful birthday and many blessed years to come. Thanks Rochelle! It was a lovely day, and tonight I’m getting dinner with my best friends! i call it your “alien pic” all in love!!!!! I know, I know. Love you!